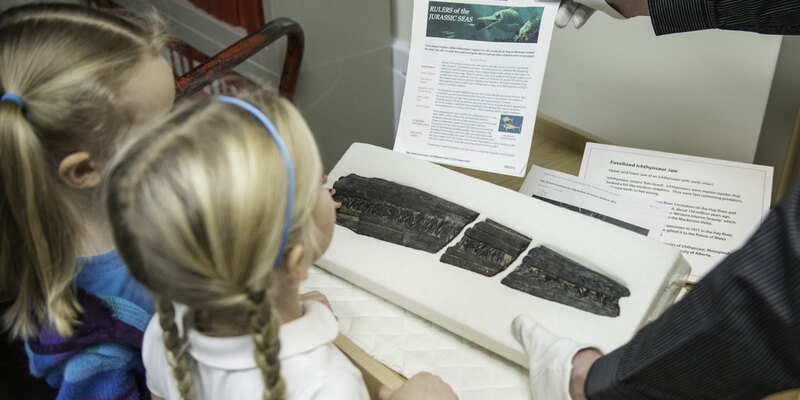 The Conservation Section is responsible for the preservation of artifacts and archival materials in the collections at the Prince of Wales Northern Heritage Centre. PREVENTIVE CONSERVATION reduces the causes of deterioration by controlling the environment where the material is handled, used, displayed and stored. Controlling light, temperature and humidity prevents problems such as fading in watercolour paintings, cracking of ivory carvings, the splitting of drums skins and mould growth on documents. 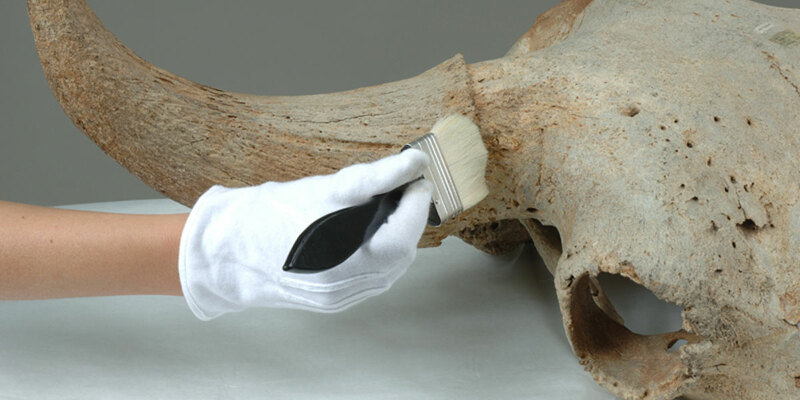 TREATMENT CONSERVATION stabilizes objects through physical and chemical means and is done by trained conservators in specially equipped labs.